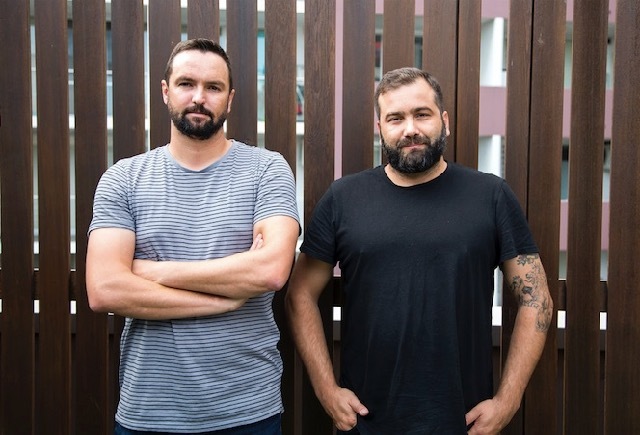 This week’s guest judges are Vince Osmond (left) and Jade Manning (right), creative director team at DDB Sydney, Campaign Brief’s 2018 Australian Agency of the Year. It may seem like an obvious criteria for great work, particularly in film, but ultimately we want our audience to feel something. Ask anyone who has found themselves staring at an unanswered text, or scanning a finalists list only to find their work absent, and they’ll tell you that being ignored is far worse than any insult. At least a punch in the gut has feeling. Indifference is unbearable.